This is the second post in my series comparing two different musicians of the HispAnglo (Hispanic/Anglo) world. Complete the analogy: Linda Rondstant is to Gal Costa what Regina Spektor is to __________. These two reigning queens of North American and South American indie pop even have similar sounds. 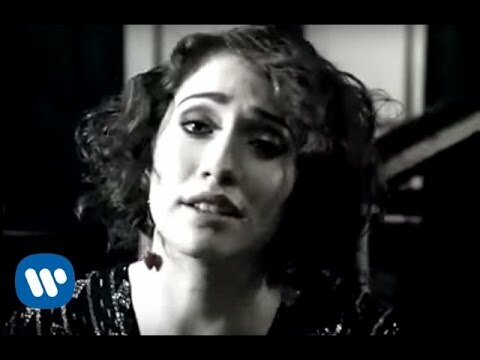 If Regina Spektor is to Francisca Valenzuela, then Janis Joplin is to...?? ?